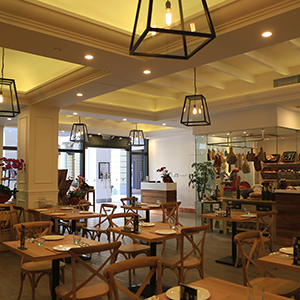 A coffee shop in Hangzhou. 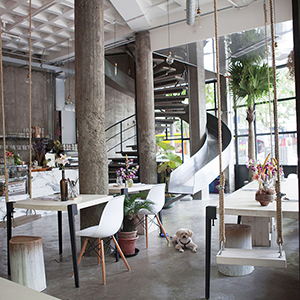 The main concept of the shop is "Come with your pets!". Consumers can bring their pets in and enjoy a variety of foods both tasty and cute. 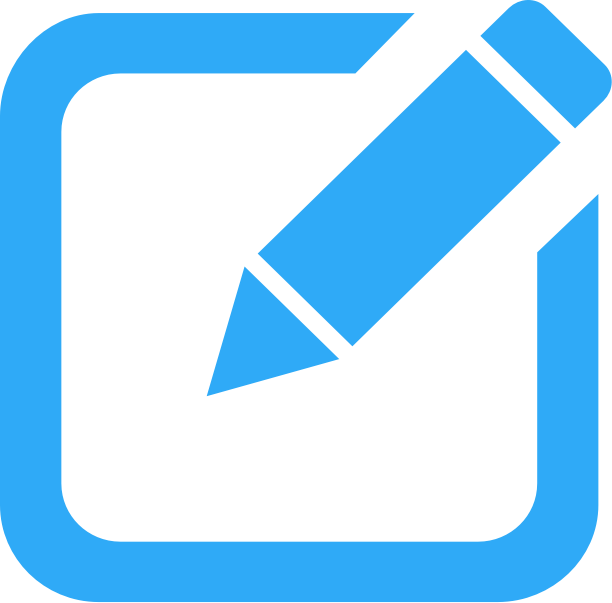 The highlight of the shop is that if afterwards, consumers want to shopping without pets, they can temporarily leave their pets in the shop and assistants will momentarily care for the pets. Vita bistro has an outdoor area where you can sit with your pets. It's a bit pricey but this Australian restaurant is kid and pet friendly. 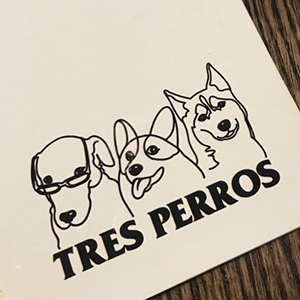 Tres Perros is a Spanish lounge that welcomes pets and even offer water to their canine friends. 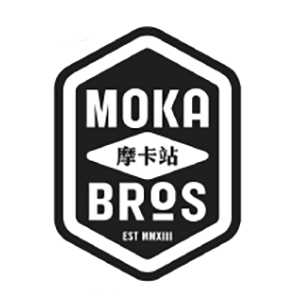 Moka Bros is a pet friendly bistro. There's a separate out outdoor seating area where you can lounge with your dog.